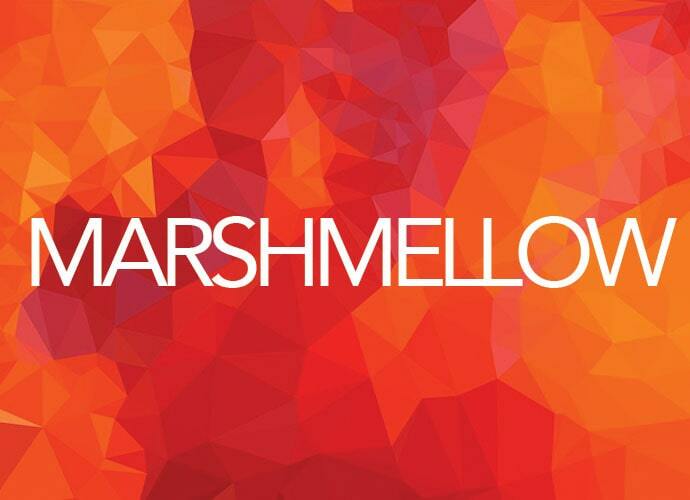 Marshmellow is the alter ego of Marshall Smith, an award-winning Aukland, NZ based singer-songwriter and writer who recently released the Denis Fyrlov-directed visuals for the title track of his album “The Feels”. We connected with Marshmellow for an exclusive interview to discuss his new video and album, find out more about his creative process when it comes to music development, as well as his biggest accomplishment in the music industry thus far. After reading our Q&A with Marshmellow, be sure to stream “The Feels” album on Spotify or Apple Music, and connect with him via his website or Facebook. Congratulations on the release of your new album "The Feels". What are you most proud of with this album? Thank you! I'm very proud of all the great artists and producers i've collaborated with from all over the world. Some amazing talent and inspiration. I'm also very proud of the quality of production for this album - it's a bit step up. Describe for us your creative process when it comes to music development. Does it change depending on the project? I like to change it up almost every track - either writing stuff myself or working with others either in the studio or remotely. Sometimes working from a groove idea or sometimes from a pure songwriting focus - sometimes I have no idea where it comes from! I really like the challenge of writing in new genres and styles - and working with unconventional live instruments and sounds. More to come! You're a well established songwriter, composer and producer and to list all of your accolades would surely take us a while. That said, what would you consider to your biggest accomplishment in the music industry? I think my biggest accomplishment is being able to make a living doing what I love, making music and working with lots of amazing creative people all over the globe - and it's getting better every year. They told me when I first started out in London at 18 with my demo in my hand that if I hadn't made it by 21 it would all be over - and now 22 years later i'm an overnight success ha ha. Do you remember when you decided that you wanted you life to revolve around music? Was it a person or situation that convinced you to do so? The video for "The Feels" looked like a lot of fun. Were you on the set during the shoot? Also, how did you and Denis Fyrlov come up with the treatment for the visuals? Yes it was a blast actually - I'm actually singing in the video very reluctantly!! I usually hate being in music videos and would prefer to put the young cool kids on screen if I can. Denis is a really talented young Russian director who works with some of our other artists and puts huge energy and enthusiasm into all his work. I just said I wanted something fun and fresh and that fitted in with the fun summertime groove of the song. Can we expect another video from the album? If so, what song will be adapted visually? Yes hopefully! I think the next video will be for Golden Boy (Feat. Kings) - just trying to track down Kings who is such a big star these days he's hard to locate some days lol.